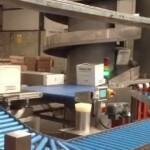 Goliath offers an extensive range of Bag Filling / Bag-in-Box Systems to the Irish marketplace. Goliath works closely with Masek, whose range of bag filling equipment is unmatched, encompasing everything from easy-to-use, simple, versatile entry-level and economy bagmakers to industry-leading, high-performance and world´s fastest continuous-motion bagmaker, the Twinner. 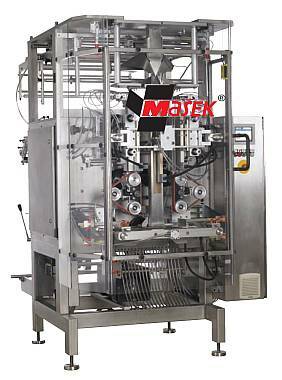 Masek packaging machines feature intelligent control solutions and solid construction making them ideally suited for operation in food and non-food applications. Goliath is proud to present its range of high speed bag-in-box equipment, custom designed to meet your specific requirements. Principally designed for the food, meat, bakery & fish sectors (amongst others), Goliath Bag-in-Box also finds favour where moulded plastic parts require protection from the corrugated case. Please contact Goliath to discuss your particular bag filling / handling needs.